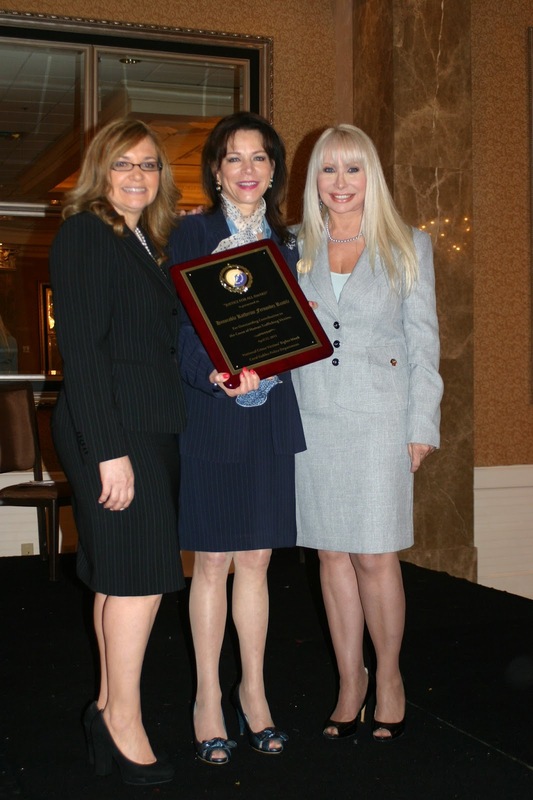 As part of National Crime Victims’ Rights Week which runs from April 22 through April 26, 2013, Miami-Dade County State Attorney Katherine Fernandez Rundle received the “Justice For All” award for her efforts on behalf of Human Trafficking victims during the annual ceremony held to commemorate innocent victims of crime. Assistant State Attorneys Reid Rubin, Christine Zahralban, and Laura Adams, along with Victim Witness Counselors Idalma Gurruchaga and Diane A. Santana, and Senior Trial Coordinator Debbie Gromosaik, were honored for their tireless work and recent successful prosecutions of the remaining defendants who brutally raped and murdered Ana Maria Angel and tortured her boyfriend Nelson Portobanco in what became known as the South Beach Murder Case. 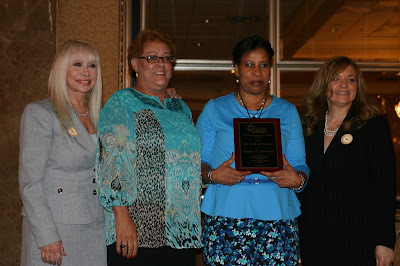 State Attorney’s Office Administrator Sandra Lawrence also was recognized during the event with the Florida Network Victim Witness Services Training Award. “Victims of crime are always the primary concern in all of our cases. My prosecutors and support staff are committed to work tirelessly to ensure that victims' voices will never be silent", commented State Attorney Katherine Fernandez Rundle. 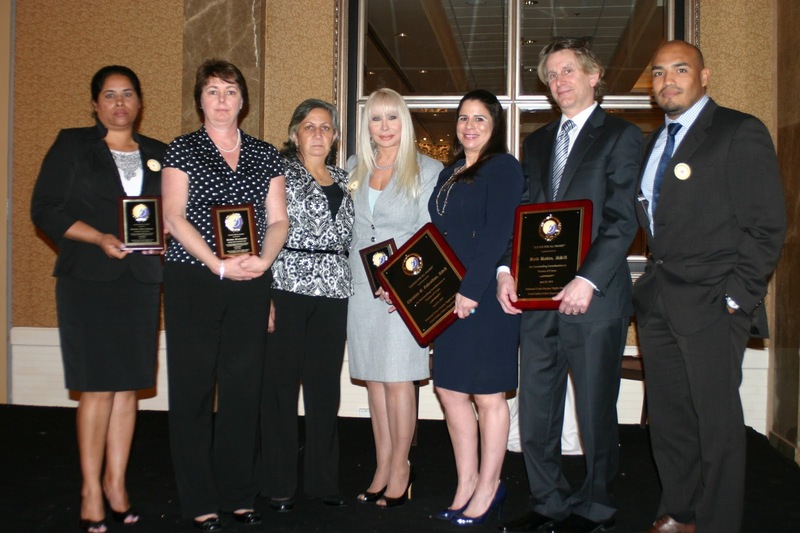 "Our community is deeply indebted to every individual who has worked on behalf of victims and dedicated so many years of service to those who have fallen victim to crime."